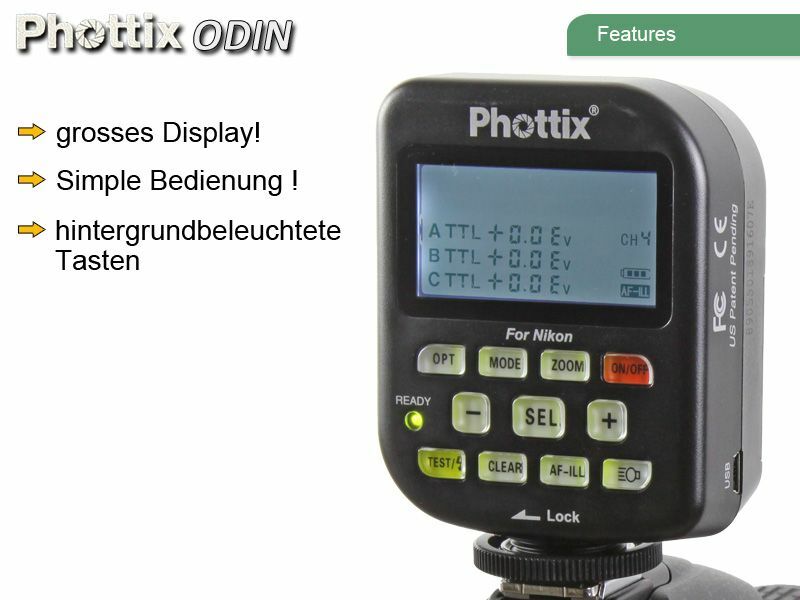 The Odin offers photographers four wireless channels and three flash control group designations. Flashes can be controlled in traditional Nikon i-TTL ratio modes A:B with EV +/- adjustments of three stops. 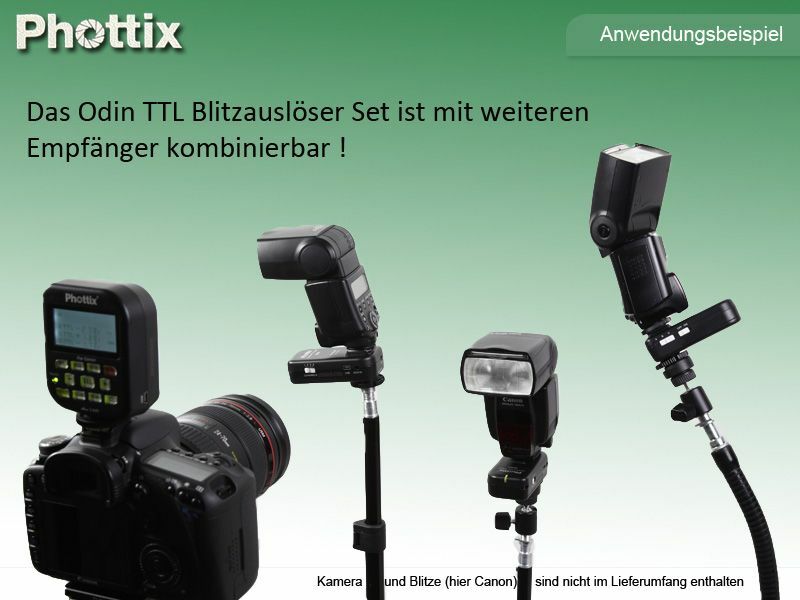 Compatible: Nikon DSLR Cameras (except D70 and D70s) and flashes: SB-400, SB-600, SB-700, SB-800, SB-900, SB-910. 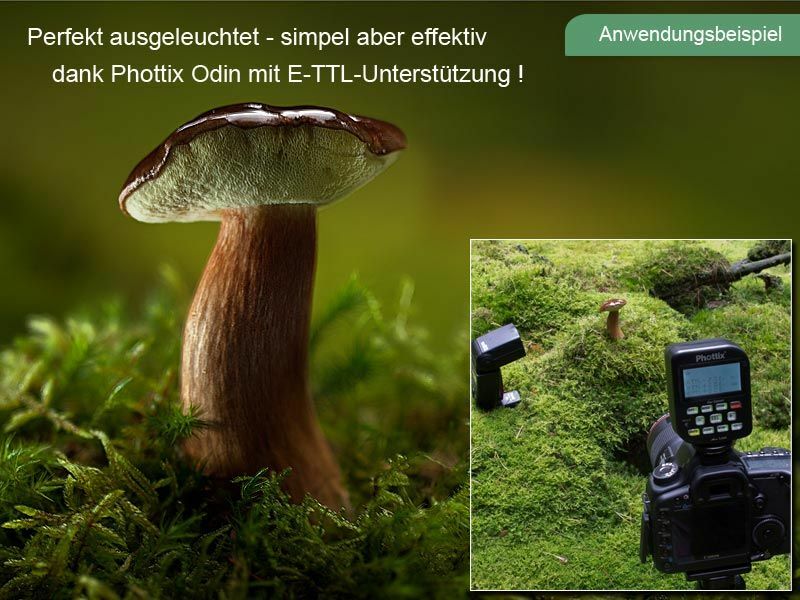 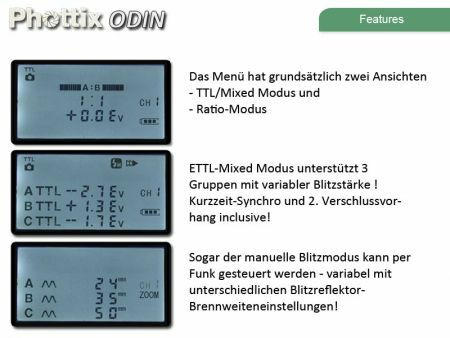 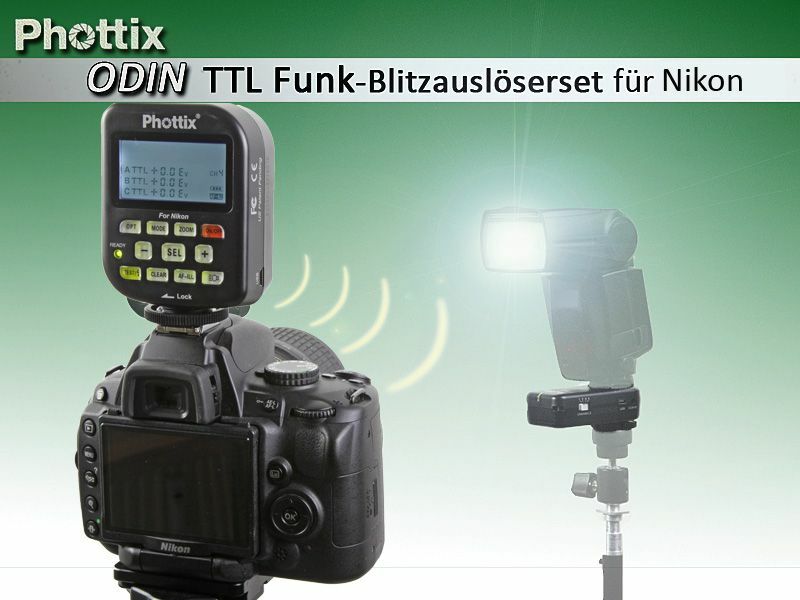 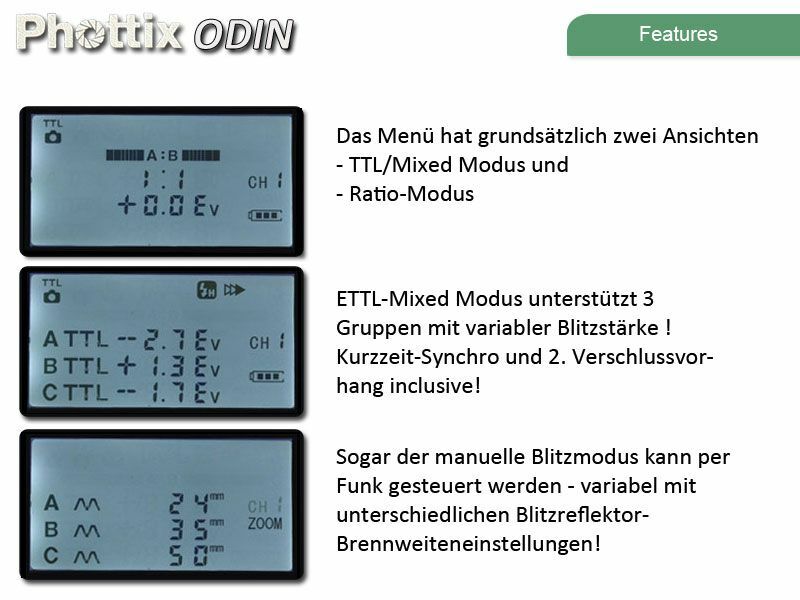 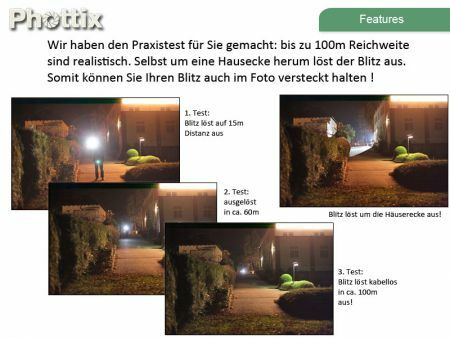 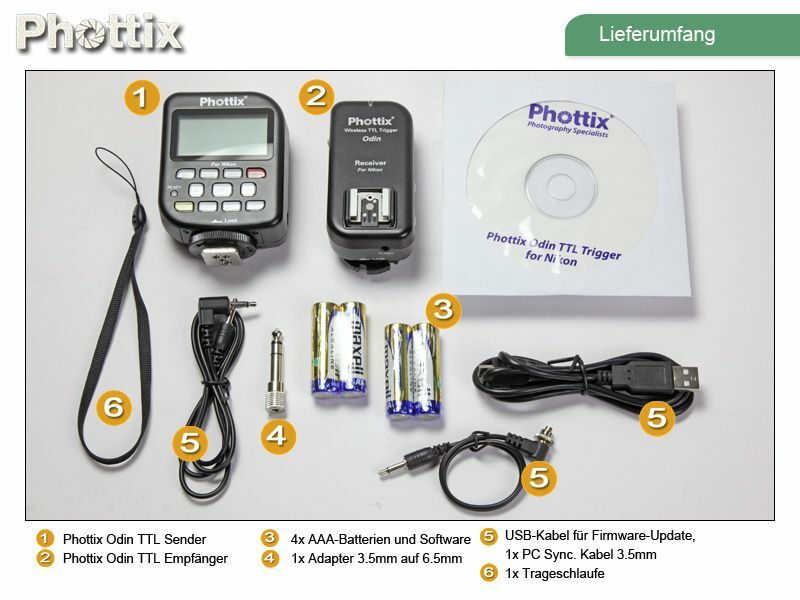 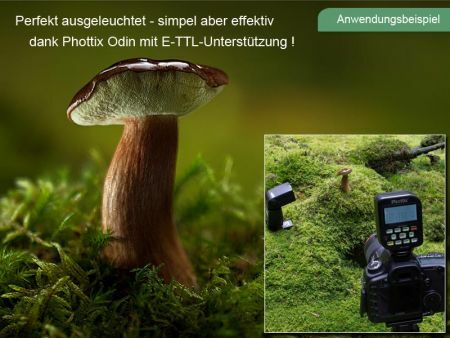 Some third party TTL flashes may function with the Phottix Odin. 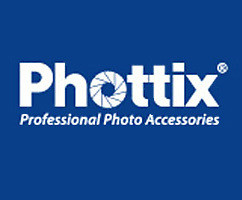 Due to the vast number of third party alternative Phottix will not test, support or troubleshoot third party flashes. This Product was added to our catalogue on Friday 04 January, 2013.